The lobby of Hotel Murano comes alive with local artists and their creations! To include artists from Creative Forces as well as visiting artists! 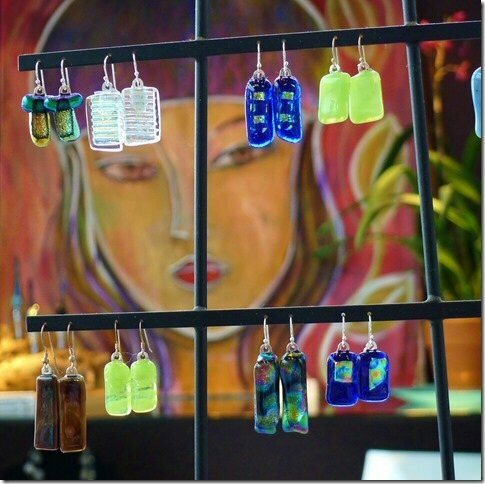 And the lobby bar has half price wine…………what could be better than local art, local artists and wine! ?